Most hardwood flooring is made of white or red oak, but flooring can also be found that uses maple, birch, beech, hickory, and pecan. You will find hardwood flooring in strips, plank, and parquet forms with strips having tongue and groove edges being the most common. Softwoods used for flooring include fir, hemlock, and yellow or white pine and are usually cheaper than hardwood. Solid wood floors are sensitive to moisture and shouldn’t be used in basements. They must be nailed down. 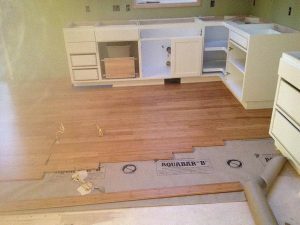 Engineered wood floors are better for high-moisture areas. 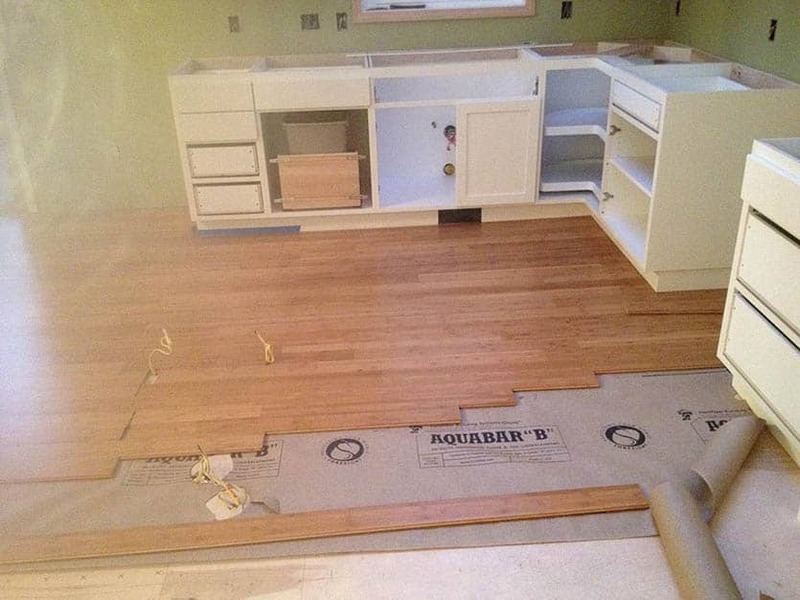 These floors can be nailed, stapled, glued, or even floated. For clients who don’t require a custom finish, pre-finished wood provides a manufacturer’s warranty and can save you several days of labor.